These juicy goodies contains alpha-hydroxy acid, a natural exfoliator that gobbles up any old and dull skin cells, revealing smoother skin and a brighter complexion whilst increasing the circulation underneath the skin, promoting radiance. 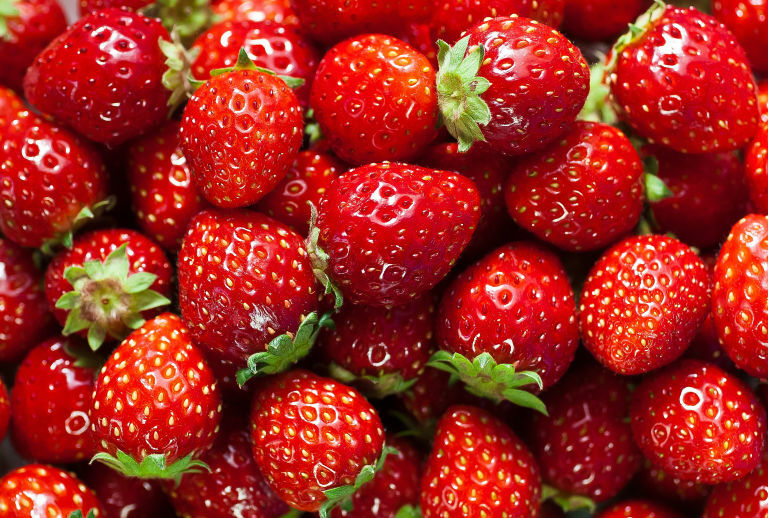 Rumour has it that Marilyn Monroe and Grace Kelly used crushed strawberries as a daily cleanser! If it’s good enough for them!? 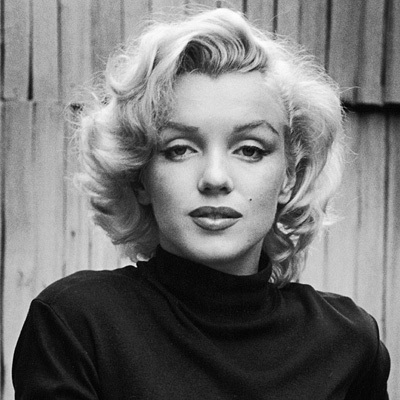 Cream contains fatty acids to hydrate, plump and moisturise the skin. Even oily/combination skin needs hydrating at this time of year. 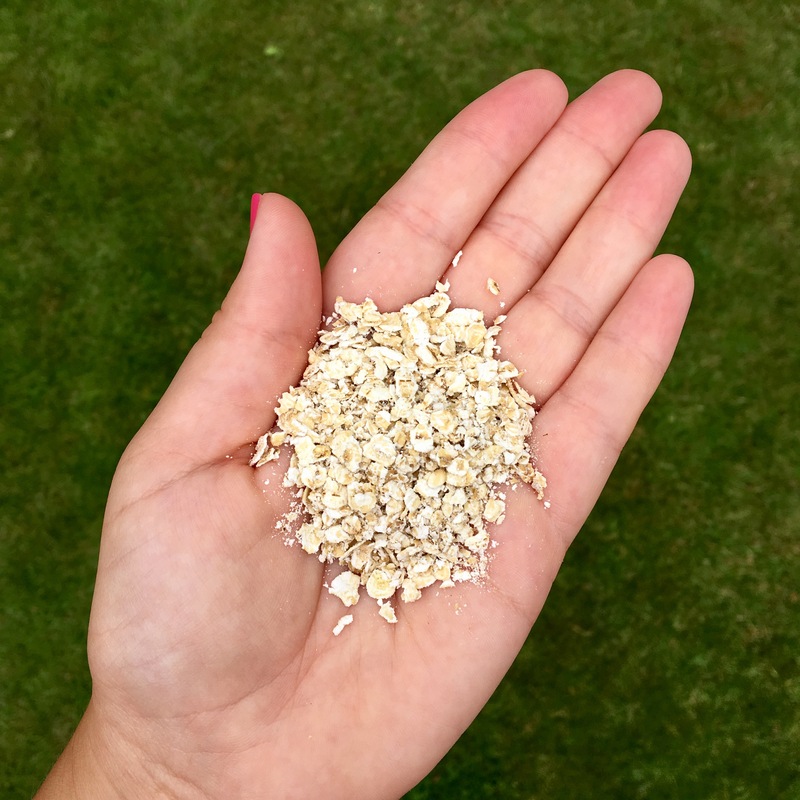 Oats are known for being soothing, softening as well as as anti-inflammatory. When blended, they assist with exfoliation due to their granulated texture. 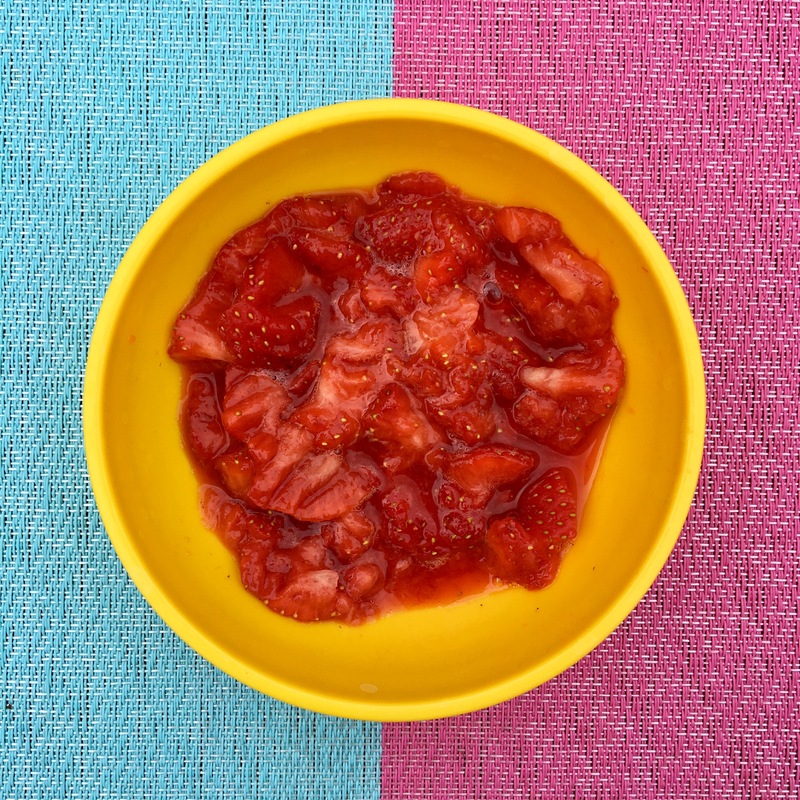 Mash the strawberries with a fork and mix together with the oats and cream. Apply the mixture to your clean face and gently massage in small circular movements all over your face, being very gentle around the eye area. Leave the mixture on your skin for 10 minutes to allow the active exfoliating ingredients to work, and for the cream to nourish the skin. Rinse away with warm water and pat dry. Apply your daily moisturiser afterwards. 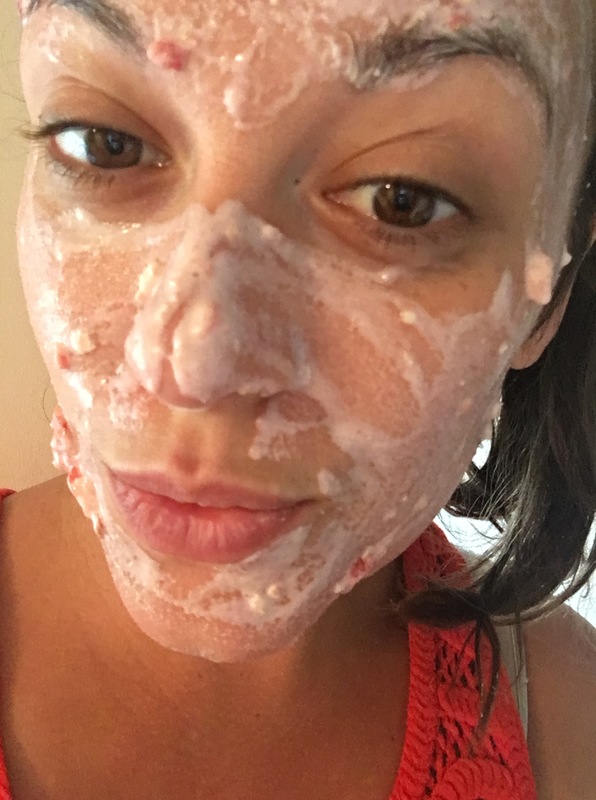 This edible facial is ideal for the complexion at this time of year, when your skin has been exposed to the elements and is in need of some hydration and TLC. The exfoliating properties creates an instant boost and without a single plastic microbead in sight. After scrubbing my face with the mixture, leave it on the skin for 10 minutes to really work its magic! Take 2-3 teaspoons daily with meals or add to smoothies, dips, dressings or soups to help replenish your skin from the inside. 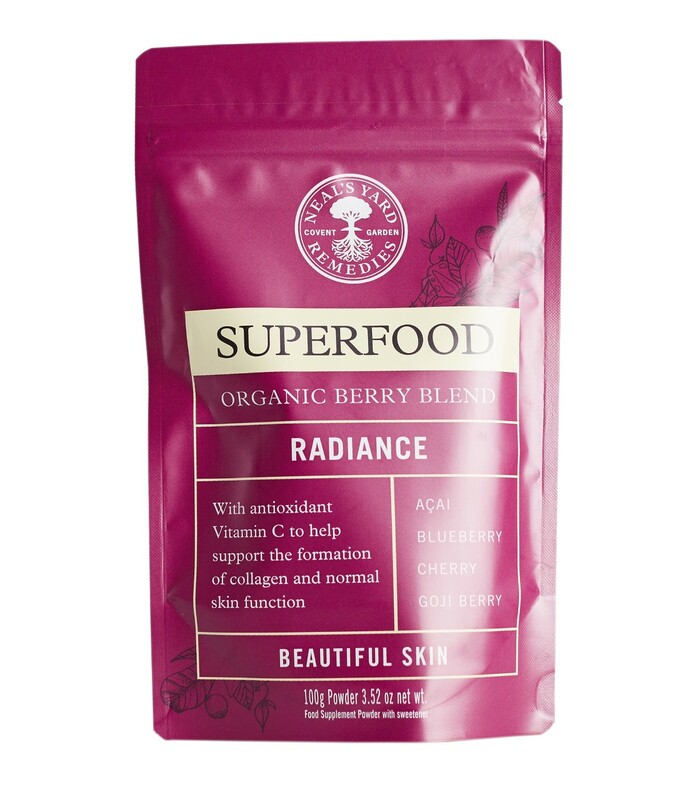 Neal’s Yard Remedies Organic Berry Blend – Radiance £22.00 This superfood powder can be add to anything – water, smoothies/juice, muesli etc. An antioxidant rich blend of berries containing lots of vitamin C to help support the formation of collage and to boost your skin’s radiance. 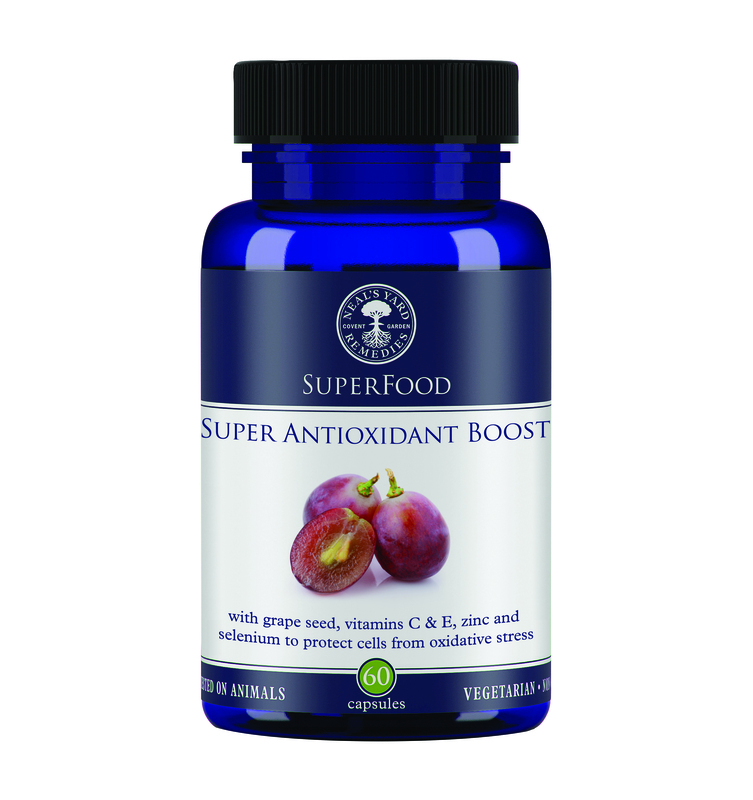 Neal’s Yard Remedies Super Antioxidant Boost (60 Capsules/2 months supply) £17.50 Boosting the body’s antioxidant levels helps protect it from damaging effects of pollution, stress etc. 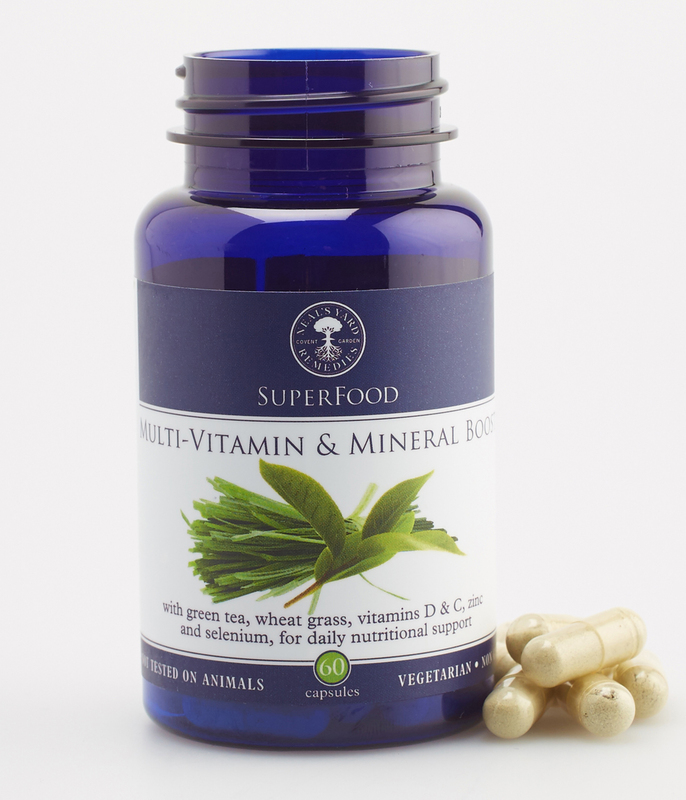 This rich blend of vitamins will also enhance beauty from the inside out. A fantastic all rounder. This supplement provides nutritional support for general health maintenance which will also enhance and support the skin and its appearance. You can shop the Neal’s Yard Remedies range by clicking here. 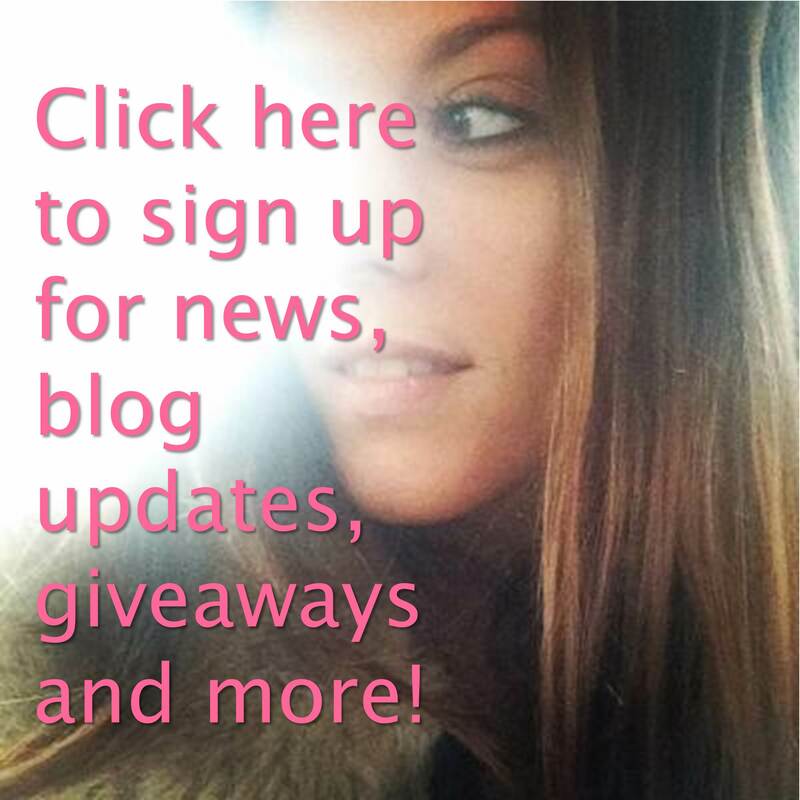 For product updates and special offers, click here to join my Facebook group or search for Camilla Bevington Neal’s Yard Remedies on Facebook.